This beautiful dairy barn was the focal point of the farm where the four brothers grew up in the 70’s and 80’s. It had two beautiful cupolas on it making it one of the most charming barns in the valley. 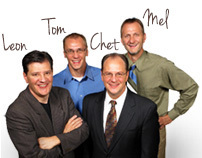 Mel, Chet, Leon, and Tom were always proud of the distinctive look these large cupolas gave their home place. 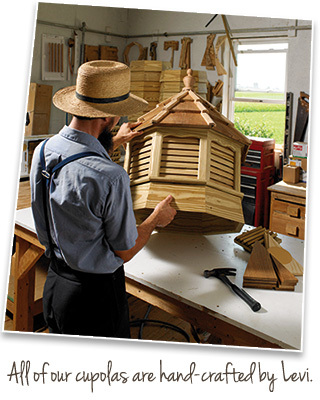 Now they invite you to create your own distinctive beauty by adding an Amish-crafted cupola to your property. There is no more cost-effective way to dramatically enhance the appeal of your house, garage, shed, barn, gazebo, or pavilion than to add a handsome cupola. 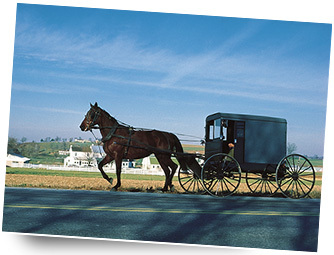 For centuries the Amish have been excellent woodworkers. The Beiler brothers are a family at the heart of Amish Country. They grew up on a hundred-acre family farm that taught them the values that guide their company today.